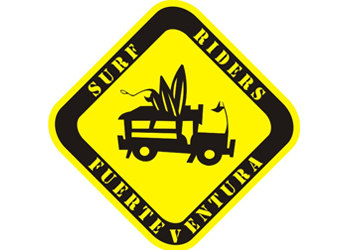 Welcome to Fuerteventura surf school the firts surf school directory of Fuerteventura! Your surf school guide! Here you will find only the best surf schools experiences, each one providing safe learning environments, high quality equipment and professional coaching for any age and level of experience. Are you a surf school? Contact us to insert your school in the list. "We are here to make your holiday unforgettable! Book now your surf class/course with us and enjoy (for most of you probably) a new unique experience and water adventure! Learn how to surf with us / only the best…It all started as a dream, when one of the owners of One More Wave, Stefano, having lived and surfed in Fuerteventura for many years, decided to give surf lessons in Corralejo to pass his passion for surfing and the joy that comes with it on new people visiting Fuerteventura. 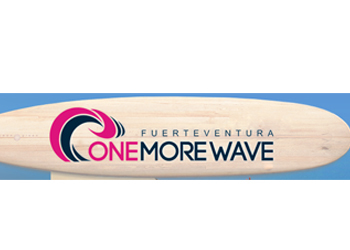 In a short time we have become one of the most popular surf schools in Fuerteventura Corralejo." content taken from One More Wave surf school official website. "The O´Neill Surfschool is a center specialized in extreme sports who offers surf courses allyear around. The work is based on an exclusive teaching program which always ensure the students a safe training environment under the attention of their teacher. Every day is different: a different swell, a different wind direction, a different tide and always a unique wave just waiting for you to surf it!!! The teaching program works progressively, it means you will learn step by step, and exactly what you need at each moment to be able to advance the next step. This forwards your progress, and guarantees that you are going to enjoy this fascinating sport from the first moment on. In every surf course the equipment is included, as well insurance and transfer to the surf spots." 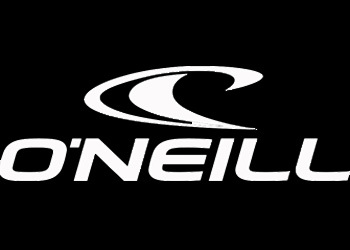 content taken from ONEILL Surf School surf school official website. "Children 4-8 yrs are most welcome, provided they have taken swimming lessons! They are encouraged to participate in private one on one lessons or semi-private with a family member. We use safe soft boards designed for children. Knowing how to swim, sporadic surf experience or never try to surf, first wave." 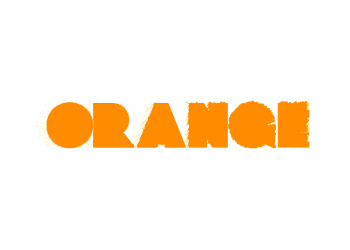 content taken from Orange Surf School official website. OTRO MODO this is us, this is our way to live. OTRO MODO is more than a name it's our philosophy! Every one of us has different motivations to live this different lifestyle. But one thing we all have in common: the love for the ocean. The elemental force, dimension, mystic and eternity of the ocean inspires people to dream and to go beyond their limits at all times." 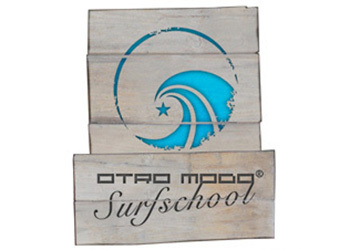 content taken from Otro Modo Surf School official website. 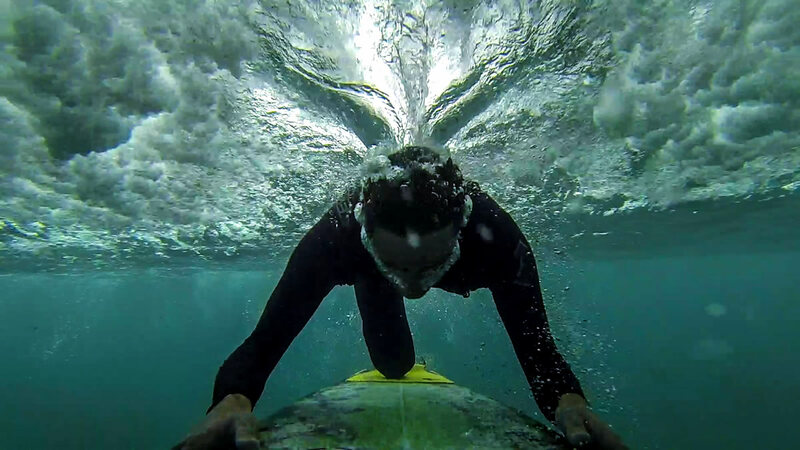 "Get the most out of your surfing in Fuerteventura! Stay in the surf house or private apartments, go surfing every day with our surf school, experience the surfing way of life and meet new friends. The best way to have a easy going surfing holiday in paradise, Protest Surfcamps! A surfcamp gives us plenty of time to work intensively on your surfing skills. Our step by step coaching program and an individual approach to your surfing is a guarantee for good results. And at the end of your holiday you get an official surf diploma of your achievements! If you want you can complete your surf course with our specific surf training in the gym or yoga/pilates sessions." 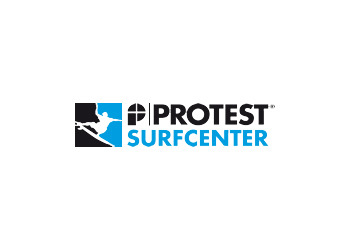 content taken from Protest Surfcenter surf school official website. "When I started the school back in 1994, I knew if I would show people how to surf, they would be as stoked as I am. 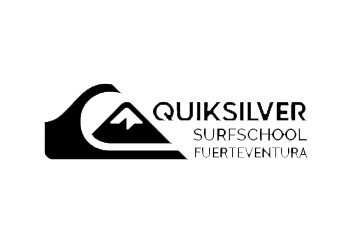 - Joachim Hirsch, Owner Quiksilver Surfschool Fuerteventura. content taken from Quicksilver Surfschool surf school official website. 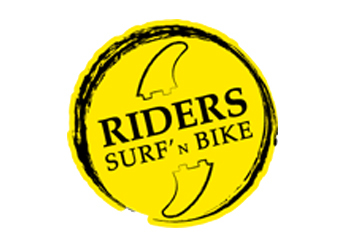 "Riders Surf'n Bike combines surf school , surf shop and hire and also offers the possibility to rent bikes and Sup 's !! We you like help in finding the perfect board and the perfect spots . Our located just 5 minutes from the surf beach in El Cotillo . So that you can reach the beach on foot . 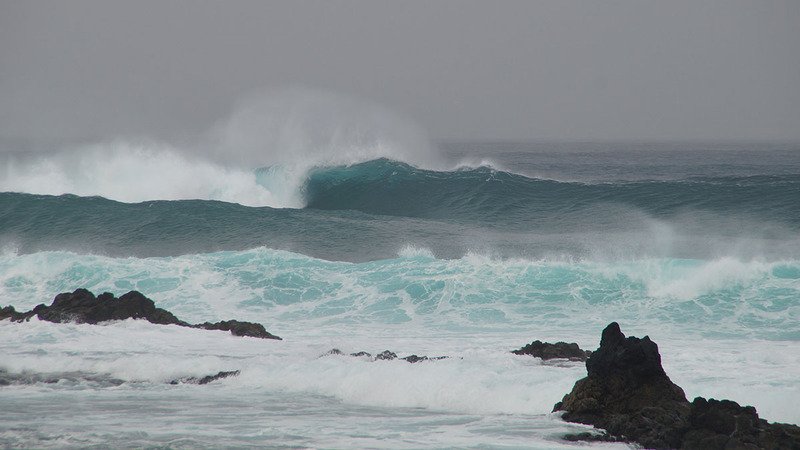 El Cotillo Beach offers you waves all year round and is particularly suitable for beginners and families . Our instructors are all trained surf instructors with lifeguards and have years of experience . As even very good surfers they look forward to you to learn you surfing ! We place great emphasis on safety and the learned you as quickly as possible and good surf the so their könnt.Und go surfing then with its own material itself , it is very important you have this you lots of fun ! so come and try it !" content taken from Raiders Surf n Bike surf school official website. "This is exactly where you will find us, the RAPA NUI SURFCAMP. For us surfing is more than just a sport - it is passion, dedication and lifestyle. Here you can meet likeminded people from all over Europe to surf together. Our surf camp and head office with Boardriders Bar & Shop is situated at the narrowest part of the island in Costa Calma, directly at one of the longest and most beautiful beaches of the Canary Islands. Nightlife and countless shopping opportunities, as well as restaurants and bars are within a stone's throw of the camp. Our surf instructors (I.S.A.-licensed and trained beach lifeguards) start daily with our 4 x 4 jeeps and vans to the best surf spot of the island. The surf courses start daily, so you can join in on any day you like best. Every instructor takes a maximum group of 6-8 students for the 3-4 hours of the course and daily chooses the surf spot that fits the surfing level of his students best. Additionally, video analysis ( min. 5 days) will be offered as well as your personal surfing video filmed by a Go-Pro camera that is mounted on your board. The complete equipment, insurance and shuttle services from the camp to the surf spot of the day are included." 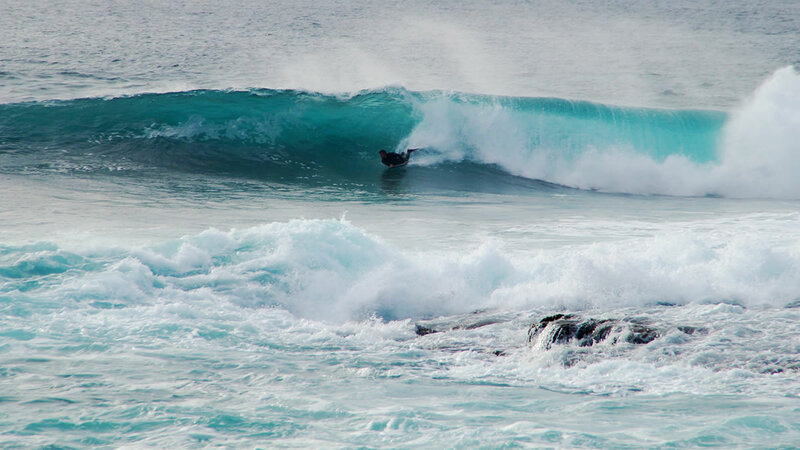 content taken from Rapa Nui surf school official website. "No matter if you travel alone or with friends, with us you will live a truly international experience, you will feel the good vibe of Casa Carmen, our surf house with ocean views. We are sure you will enjoy a great experience in Fuerteventura, that will make you return home with interesting new friends and fantastic memories!" 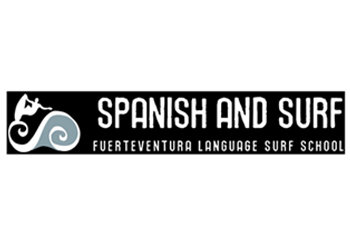 content taken from Spanish and Surf surf school official website. "Surf Riders Hostel gives you the opportunity to have a fantastic Surfing Holiday in the Canary Islands (Spain). We work with the best surf school and kite surf school in Fuerteventura, and offer special packages throughout the year. Learn to surf with us! Surf Riders is equipped with several areas to relax and enjoy after a long day of surfing. We offer a pool all year, barbecues, various terraces, overlooking the wonderful Isla de Lobos, lounge with internet, videos, music, and a fully equipped kitchen. Our hostel has a great international atmosphere and friendly staff. We organize barbecues and dinners each week. Our concern is to make you feel at home and spend unforgettable holidays!!" content taken from Surf Raiders surf school official website. "We have developed special teaching methods and use video analysis every day as we believe visual self assessment is the best way for improvement. Surfing is undoubtedly the most blissful experience you can have in your life. No matter what surfing level you are on, surfing makes you happy and takes care of your SOUL. 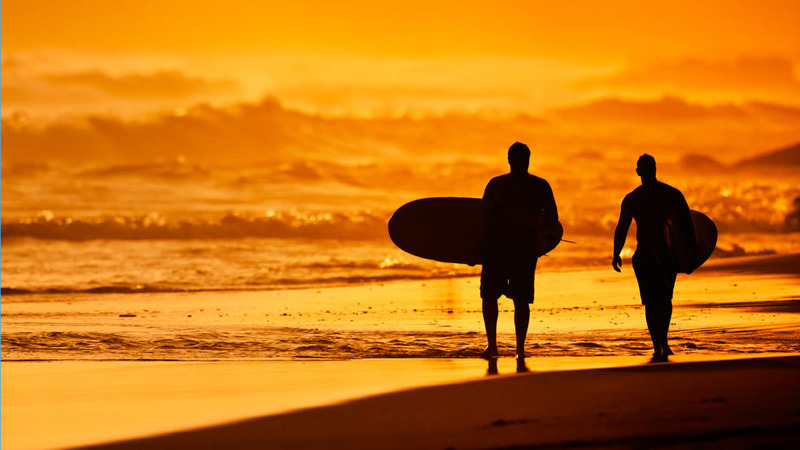 …And no matter what surfing level you are on, we will take care of your surfing. All in all your holiday at surfSOULution Surf camp will end up to be the happiest week of your life. Fuerteventura offers hot summers and mild winters, the water is warm and it’s color is always amazing turquoise." content taken from Surf Soulution surf school official website. "Our surf school Watersports Fuerteventura offers the surfing and windsurfing courses and a diverse alternative program for every body, such as Catamaran Sailing, Stand up paddling, snorkeling, kayaking, kayak fishing trips and mountainbike rental. Our tours and courses are available for several days. 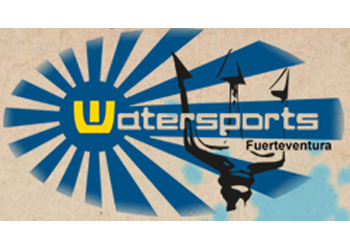 Watersports Fuerteventura's nautic-station is located directly at the beach of Tarajalejo, in the Hotel R2 Bahía Playa Tofio Resort, being the base for windsurfing, catamaran, excursions and rental." content taken from Watersports Surf School surf school official website. "We are proud to be sponsored by Animal UK, which ensures everybody is in top quality wetsuits and rash vests when they surf with us. Our lessons are taught in small groups, no more than 6 to group, to ensure that you get all the instruction necessary, to make maximum progression during your course. All of our instructors are accredited by the ASI (Academy of Surfing Instructors) and SLSA (surf life saving association). 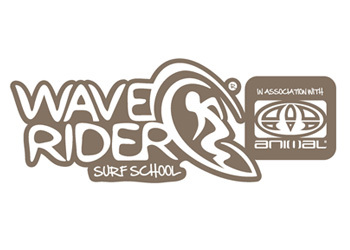 We are an ASI Accredited Surf School and abide by the high international standards for surf school operations. With student workbooks and manuals for each stage of surfing this teaching programme sets the world standard in surf education. Our instructors are dedicated surfers and surf coaches, they will be with you at all times sharing their wealth of surfing knowledge to ensure that you get the most out of your time with us. We will pick you up from your accommodation on the day of your surf course and take you to the best spot for your ability on that day, once you are all surfed out we will drop you back at your accommodation, where you will no doubt be in need of some après surf! Here at Wave Rider Surf School, we all have one thing in common, we all love surfing! It is important to us that you get maximum enjoyment from the time you spend with us, whether you are taking your first steps in the white water or dropping into a lush glassy wave!" 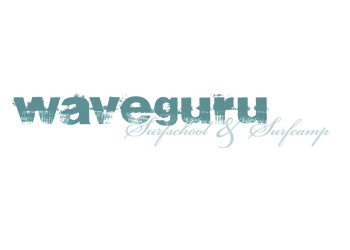 content taken from Wave Rider Surf School surf school official website. 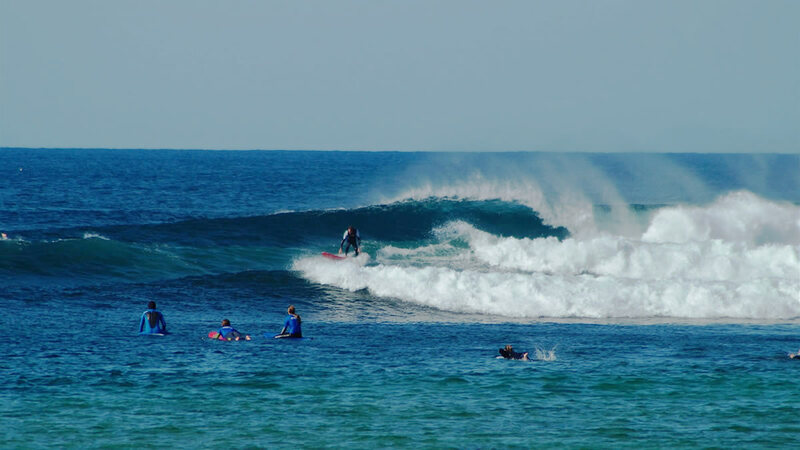 "he best surf spot for beginners in Europe and our matured schooling concept makes surfing easy to learn. Therefore, we guarantee everybody the take-off in the whitewater meanwhile our 3-day-courses. - All-seasons, daily starting courses - The Waveguru surf camp is settled only 80 meters from the seaside - 100% waves 365 days a year- beach break - All levels, classes for kids, spot guiding, video analysis - Not more than 7 persons per instructor - 50m-300m from the spot we offer you our surf camp where you stay for free and studios, apartments and houses in all price range" content taken from Waveguru Surf School surf school official website.